Commuting in buses can be confusing for the best of us. Whether the bus takes you to the place you want it to, or will it take a different route? There's no way to know for sure. Being confused is constant unless you're in Gurugram. Gurugram has simplified travelling in buses for its citizens. The GMDA (Gurugram Metropolitan Development Authority) has the power to maintain and improve the status of the city of Gurugram. The GMDA has taken a step to make travelling in buses comfortable. Gurugram, formerly called Gurgaon, located near Delhi is known as a technology hub. It is rightly said so, and the commendable efforts of the GMDA have confirmed it. GMDA has made available, for its locals and the people who wish to visit Gurugram, a website for getting validated information concerning the city buses. To access it, you must visit their website which is easily reachable and very user-friendly. To get details concerning bus routes, live tracking for the city buses and locations to the nearest bus stop are all given in the app. It is helpful and convenient for the passengers. 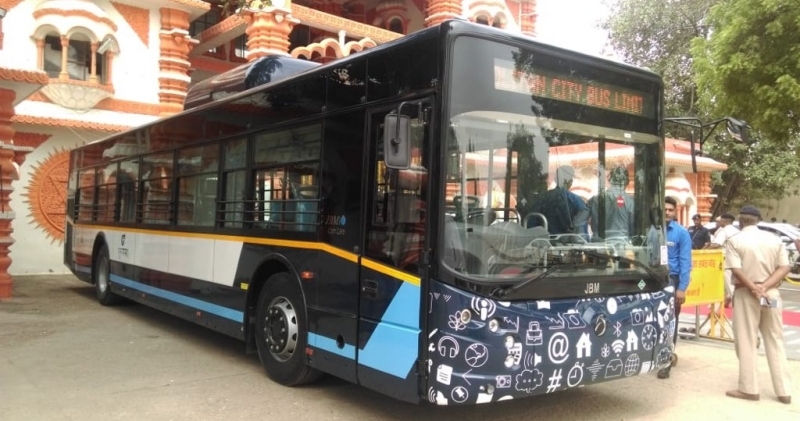 The Gurgaon city bus service has introduced a new route on which the city buses will be functioning, and the GMDA keeps making developments in the system to give the most recent Gurgaon city bus timing to the citizens. The Gurugaman bus service feature offers the users various benefits like recharging their smart cards quickly or the nearest stop at which they can recharge it. The Gurugaman app offers another feature, the Gurugaman bus timing, this attribute gives us the schedules of departures and arrivals at the corresponding bus stops. Where can I find the complete Gurgaon city bus timetable? The Gurgaon city bus timetable can be easily found and be referred to at https://www.gmcb.in/aboutus/gmcb.html or, you can find it on the Gurugaman application. Where can I recharge my Smart Card? This service may not be available at every stop. However, you can visit our website or use the Gurugaman application to find the recharge center nearby you. What is the fare for the Gurugram city bus service? Using the Gurgaon Metropolitan City Bus (GMCB), you can cut your expense for travelling at large. The tickets for our bus services start at just Rs.10 and vary according to the distance of your journey. What is the Gurgaon City bus route 112? The Gurgaon city bus runs in a loop, and the bus route 112 is a newly introduced route for our commuters. It connects Palam Vihar to Ghata Village through sectors 55 and 56. We have introduced 25 new buses that are available for this route. What is the Gurugram city bus contact number? Contacting us is quite simple through our tollfree number 1800-180-6627. You can also contact us an email at travelintimegmcbl@gmail.com for any questions or complaints.